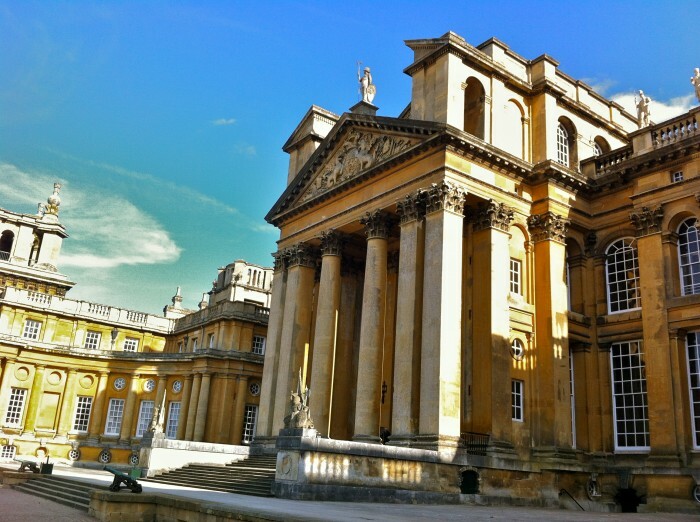 Home to the oldest university in the English-speaking world, Oxford is almost unreal in its beauty. Full of students, bicycles, boats and colleges, this ancient city continues to flourish. It is also the only city of significance NOT bombed in World War II because Hitler wanted to live here when he became Dictator of Britain! Ancient, unchanged and dripping with history. Harry Potter fans will even be able to spot locations from the films. *Interior visits to a College are dependent on their opening times, which are not published until a few days before. This is something I will double-check before our tour so we know exactly what time is best to visit on a given day. Add 1 hour to the tour and ‘Take a Punt’ – a chauffeured ride on the river Cherwell in one of Oxford’s iconic flat bottomed boats, to create an 8 hour tour. A day of visual riches awaits with this heady combination. “The city of dreaming spires”, home to the oldest university in the English-speaking world. 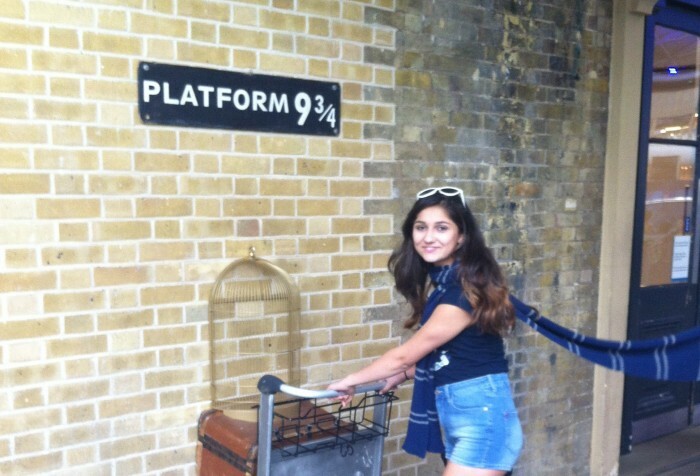 Ancient, unchanged and dripping with history, Harry Potter fans will even recognise locations from the films. Seat of the Dukes of Marlborough and birthplace of Sir Winston Churchill. Surrounded by idyllic lakes, lawns and landscape, Blenheim is a feast in every way. The Palace scandals the interior guides WON’T tell you! Choose to visit either Oxford & Windsor Castle or Blenhiem Palace & Windsor Castle and either way, you won’t be disappointed. Each is rich with history and depending on your particular interests, well worth a visit. Make this a 10hr tour if you would like a leisurely lunch in an old pub! The oldest continually inhabited castle in the world and HRH Queen Elizabeth II’s chosen residence. Built around 1080, it sits high on a hill with expansive views, guarding the western approach to London. 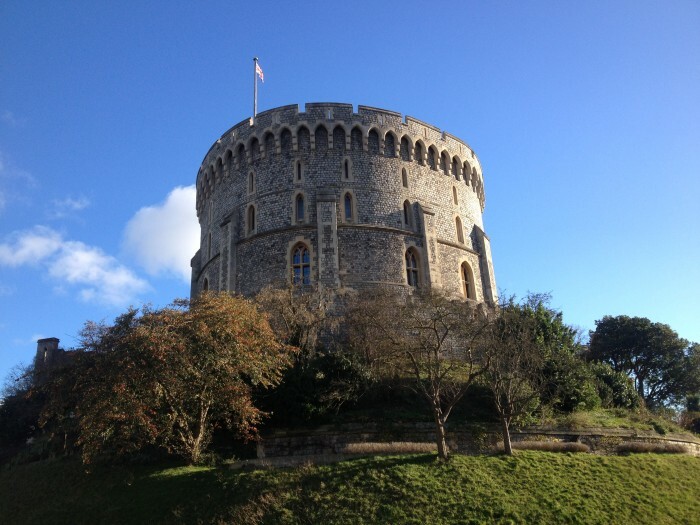 **Please note, your guide will have special accreditation to guide you everywhere at Windsor Castle except the Interior State Apartments – the flow of traffic stops when others stay to listen – so excellent audio guides are included in the price of your ticket for these rooms. The palace’s own guides inside the state rooms are also available for questions. 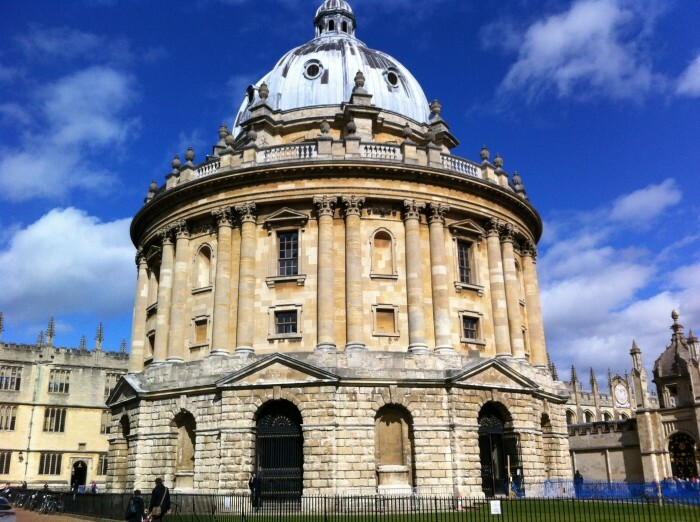 “The city of dreaming spires”, home to the oldest university in the English-speaking world. The entire city is ancient, unchanged and dripping with history, Harry Potter fans will even recognise locations from the films. Lumos! Today it’s all about Harry! *Interior visits to a College are dependent on their opening times, which are not published until a few days before. This is something we will double-check before our tour so we know exactly what time is best to visit on a given day. Would be Harrys, Rons & Hermiones (big and small) can wonder the sets where the films were made, with the help of state-of-the art, handheld, digital, audio visual guides, narrated by Daniel, Emma and friends, sharing stories of their time growing up, filming in these studios. If you need a refresher, there’s always the chance to enjoy a glass of Butterbeer. Please note that no guiding is allowed inside Leavesden Studios, so we advise you to book the excellent audio visual guide with your tickets. For those who take a keen interest in WWII, or those who know very little, Bletchley Park is a moving and fascinating British time capsule of what it meant to ‘pull together’ to win the war. 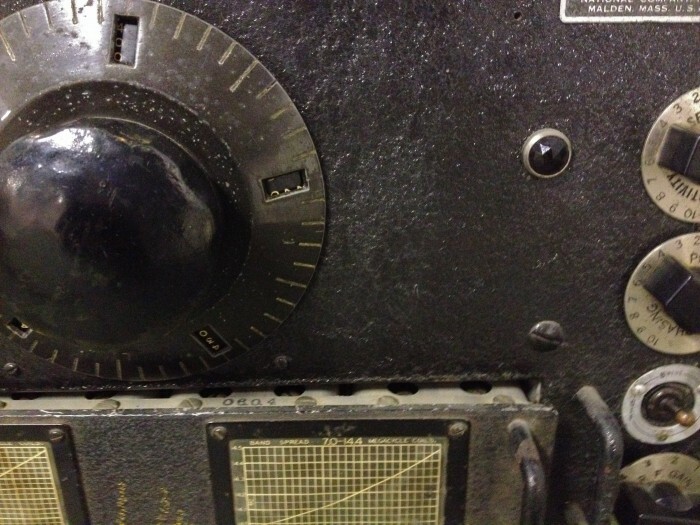 Created in absolute secrecy (Loose lips, sink ships), populated by some of the keenest, most eccentric minds in Britain, Bletchley Park, a once grand country house became the centre of the top secret plan to break the German Enigma Code. Churchill’s pet project was shrouded in secrecy, buried in countryside, but the men and women working in their tiny wooden huts, saved Europe and Great Britain from the German war machine and by breaking the Enigma code, shortened the war, saving countless thousands of lives. Those who were part of the Bletchley Circle, having signed the Official Secrets Act, where so loyal, that no one who had been there, admitted it existed or even spoke of it for another 30 years. Your guide will collect you from your central London hotel for your private guided tour and together you will visit one of the most historically important locations of WWII. From “The city of dreaming spires” and the dream of many a student, to “The stuff which dreams are made on” and the birth place of a master of the English language. Your guide will collect you from your central London hotel for your private guided tour and together you will visit two of the most iconic locations in England. Home to the oldest university in the English-speaking world and almost unreal in its beauty, it is also the only city of significance NOT bombed in World War II because Hitler wanted to live here when he became ‘Chancelor’ of Britain! We can discuss your options for lunch when you contact us to book. Shakespeare’s Grave – complete with curse!